Personally Designed For Your Lifestyle! When you’ve decided to finally renovate that room in your house that has needed work done for years, it’s hard to know where to begin. 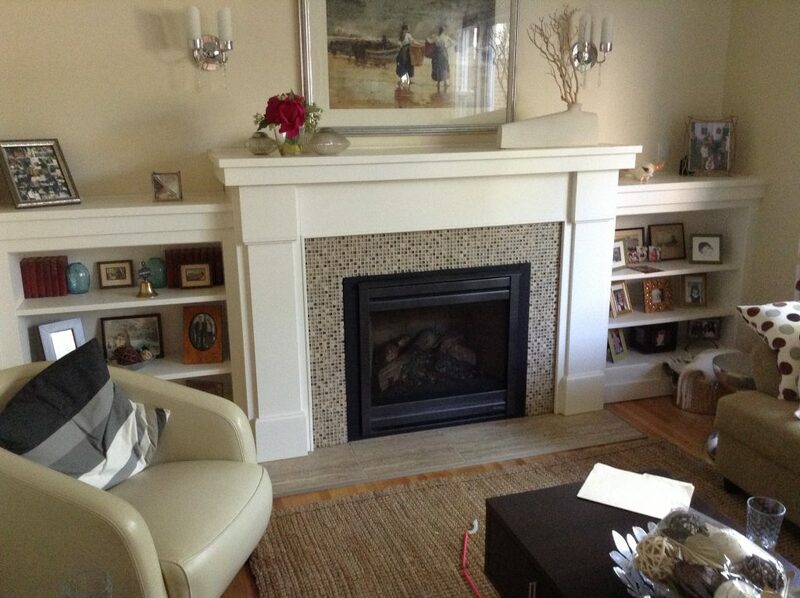 There are so many moving pieces that go into a renovation and it can be understandably overwhelming. To ease the process, we provide a unique blend of high quality, advanced functionality, and flair with all of our designs. 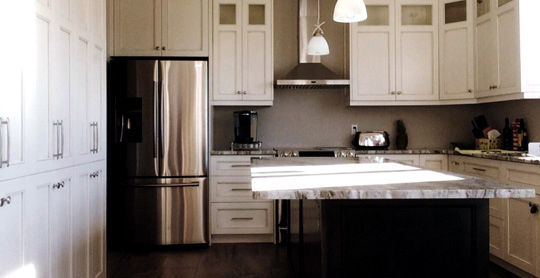 At Old School Cabinetry we specialize in kitchen and bathrooms, and will complete an in-home assessment of the project with you to get a good grasp of all of your ideas. We stand by you every step of the way to guarantee your wants never falter or become secondary. At Old School Cabinetry it is our central belief that you deserve the best, so we deliver the best. We serve our clients daily with this notion in mind by providing an exceptional attention to detail and unwavering promise of satisfaction. Our team operates off of a love of the craft and is always eager to take on new projects; no matter the size, we are committed to giving our all. At Old School Cabinetry we love creating cabinetry that fits your lifestyle, taste and budget.